How is humanity flawlessly and consistently moved further along the path of human evolution? 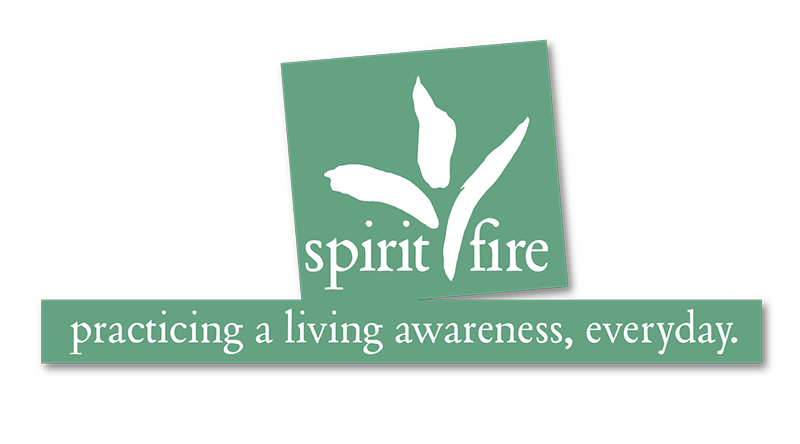 Starting next Tuesday, Spirit Fire and Donna Mitchell-Moniak will take an in-depth, and out-of-the-box, look at humanity’s path. We will look into the past as well as contemporarily in order to understand our collective planetary trajectory forward. Four modules within this online series of classes will explore the spiritual path of human evolution through the lenses of Theology, Humanity, Philosophy, and Science. Module 1: Theology: This six-week online course will compare the world’s religions from the point of view of commonality because the fundamental Truths that arise or descend to guide humanity are basically the same regardless of culture, point in history, or messenger. But, that’s not all. What can be said of the theology of ancient Atlanteans? What of Lemurians? Is myth an aspect of theology? What of symbols and various esoteric or occult traditions? This online course is not your run-of-the-mill comparative religion course, though we will compare the common Truths found within the religions of the world. This course is about humanity’s relation to the advice it has given itself or has received from transcendent Beingness through millions of years. Module 2: Humanity: This five-week online course will look at specific practices that have become established lineages of humanity’s Path. Why is each important? What is the deep ancient source of some of these practices, such as Kaballah, Tibetan Buddhism, or Celtic druidry? What is the deeper value that each esoteric tradition provides to humanity and individual practitioners? Module 3: Philosophy: This five-week online course will highlight the ribbon of Intuition and Illumination that teachers and philosophers have brought forward. Approaching philosophy as the love of truth, we will discover that German choreographer Pina Bausch is just as vital a philosopher as is Steve Jobs, Seneca, Pythagoras, or Plato. The love of truth (philo sophia) is the love of understanding, the drive to accomplish a collective better state for humanity and the world. 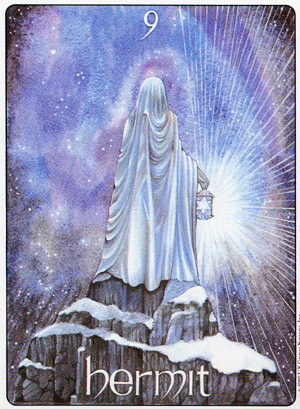 Intuition and the power of Illumination are innate in all people, yet some, like the Hermit or Guide card in Tarot, illumine the heart and mind of the Path. We will explore philosophy with this in mind. Module 4: Science: This five-week online course examines Science for its contribution to the Path of Humanity. Often, Science has corrected our Path; for example, the Copernican Revolution that established that the Sun, not the Earth, is the center of our solar system. Correcting our collective orientation leads eventually to a correct understanding of Reality. This particular re-orientation also birthed various scientific disciplines including optics, thermo-dynamics, electro-magnetism, astro-physics, and furthered the use of mathematics as a way to determine probability and anomaly. Has Science also deterred or redirected humanity down a detrimental path? Yes, often enough. We will explore both sides of this equation in our course. * A second series of online programs will run on Thursday evenings. The focus it is humanity utilizing the qualities of synthesis and equanimity toward the development of shared consciousness. In other words, Humanity IS Bodhisattva. Humanity is a kingdom learning to live as lighted consciousness and illumined radiating Will and Purpose as part of Earth’s evolution. To read more about the series click here. Or register below and join us next Tuesday at 8 pm est for a free, online lecture introducing the series! What do shamans and Tibetan Buddhists have in common?